When you are looking for wedding dresses in Columbus, you might be tempted to bring your mom, sister or best friend. However, these might not be the best people to have with you when making this important choice. When you decide to visit the bridal store, consider bringing the people who fit these three descriptions instead of people who you feel obligated to take with you. There is a good chance that more photos will be taken of you on your wedding day than on any other day in your life. Because of this, you will want to look your best. 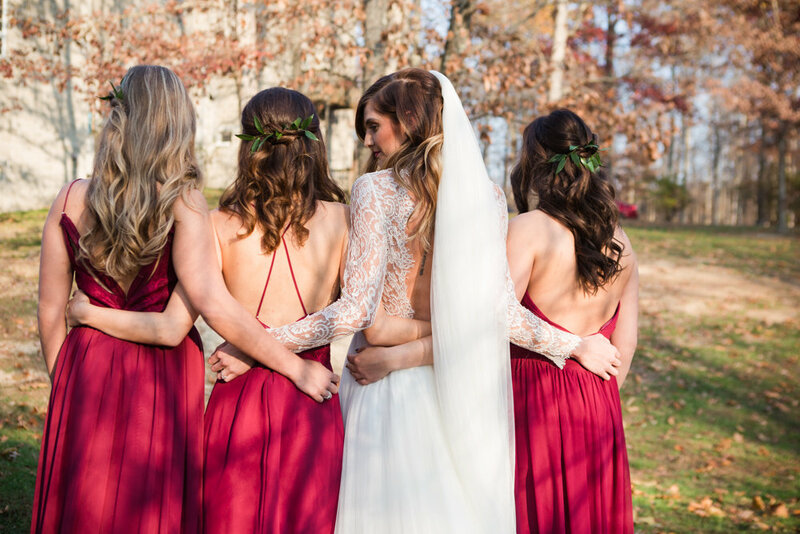 Consider bringing your most fashionable friend with you when shopping for a bridal gown. Your friend will be able to help you choose a fashionable gown that is well-suited to your body type and the style or theme of your wedding. What is fashionable is not always the best choice for you. Perhaps off-the-shoulder gowns are in style right now, but you might feel uncomfortable in that style. It is also a good idea to bring along someone whose good judgment you trust. This person should know you well and have an innate sense in what makes you comfortable and happy. If a certain style just looks silly on you, that person should have no qualms about telling you. Shopping for a wedding dress can make for a long day. You might feel tired or overwhelmed with all of the choices. Be sure to bring along someone who makes you laugh. Having a good-natured person with you helps the process to be more fun and enjoyable. Such as person can lighten the mood and help to relieve your level of stress.